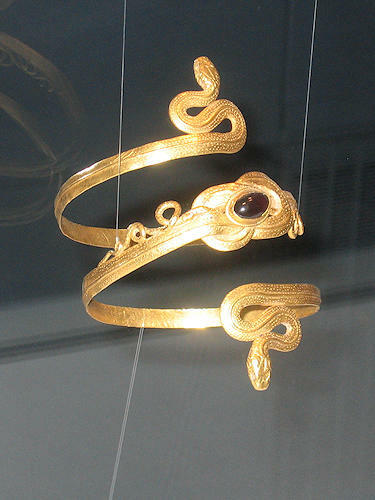 Photo: Bracelet, 3.-2. century b.c. 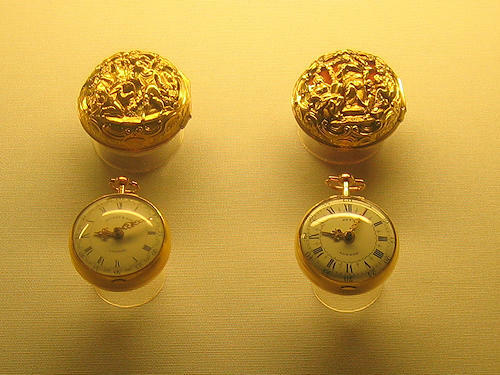 The Pforzheim Jewellery Museum in Reuchlinhaus is a museum about the history of jewellery. In this respect, exhibits from the Antiquity, Renaissance and Art Nouveau periods as well as international contemporary jewellery are on display. 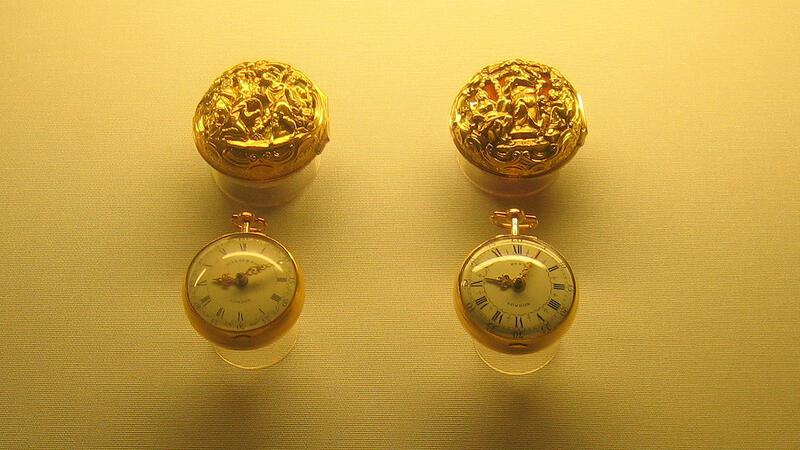 The history of the jewellery industry in Pforzheim is also presented. In addition, the ethnographic jewellery from the Middle East, India and Oceania is very interesting.